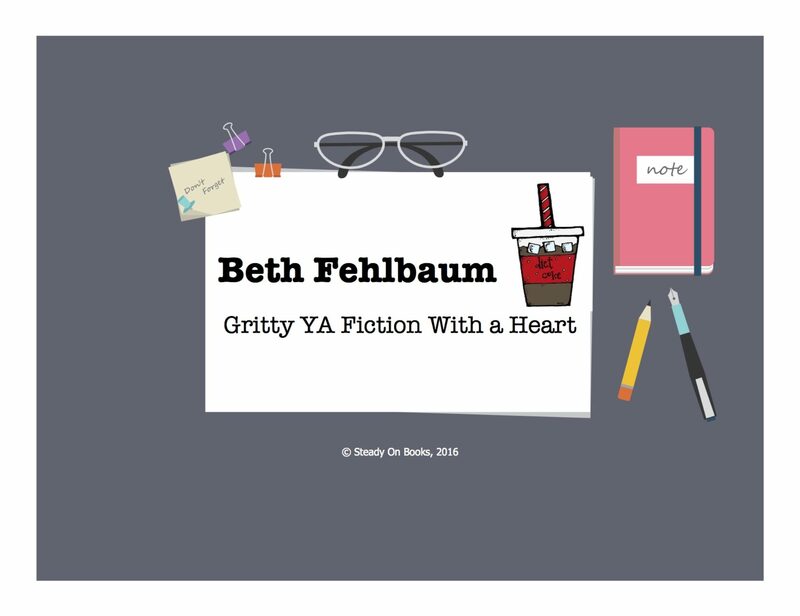 I’m featured this month on the SCBWI-Austin site! Hey guys! My SCBWI chapter did an author profile interview: I talk about my day job, what I hope readers find me to be, and give a hint about the super-secret project I’ve been working on for the past year… I also mention Chris Crutcher & Cynthia Leitich Smith! Previous PostPrevious Hope in Patience ebook is FREE this week!